Rugged dehumidifiers, serving industrial and water damage remediation applications. 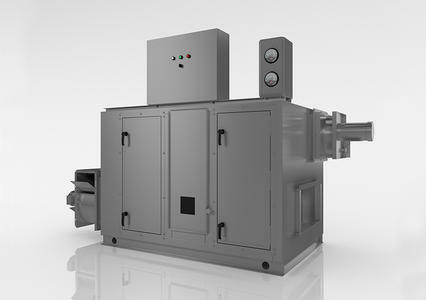 STULZ’ line of industrial dehumidifiers solve critical humidity control problems in the most demanding applications. In addition, a portable line of dehumidifiers solve water damage and mold remediation problems. 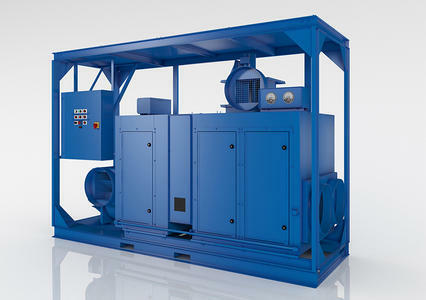 Industrial Duty Dry Desiccant Dehumidifiers, engineered to handle severe operating conditions. DESICAiR Series 1000 uses the most advanced desiccant technology available to remove moisture directly from the air. Prevent Corrosion, Mold and Mildew. Compact, lightweight and rugged, the DH Series 100 desiccant dehumidifier is an ideal unit for small room applications. on surfaces, thereby preventing corrosion, mold and mildew formation. The heart of the units is a state of the art, silica gel, desiccant dehumidification wheel. 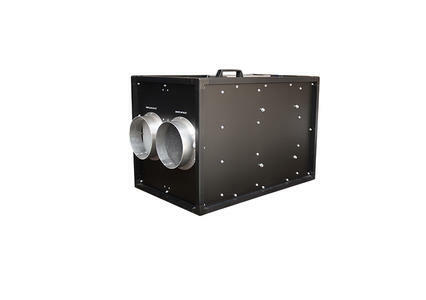 A self regulating, positive temperature coefficient (PTC) electric resistance heater is used for regeneration and low speed, low noise compact blowers are used to move supply and regeneration air throughout the unit. An adjustable humidistat provides relative humidity control and energy savings. The operation of the DH-100 desiccant system is based on two counter current air streams flowing through a rotating desiccant wheel. Return air from the conditioned space is drawn through the rotating desiccant wheel. The desiccant adsorbs moisture from the air stream and the dry supply air is returned to the conditioned space. The moisture containing portion of the wheel rotates into the regeneration section. The desiccant releases the adsorbed moisture into the heated regeneration air stream which is then exhausted to the outside. 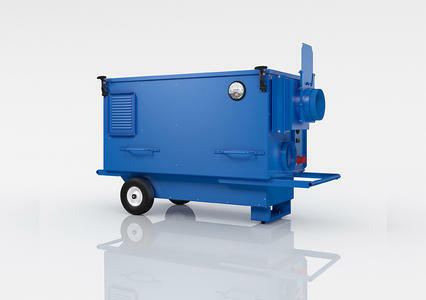 Portable desiccant dehumidifier for disaster recovery and water damage remediation. The Series 500 (DRY-700) is portable, self contained, and designed for maneuverability in small spaces like building elevators and tight corridors. Engineered to operate under severe operating conditions, the DRY-700 uses desiccant technology to remove water vapor directly from the air. Removing water from the air reduces the air vapor pressure, which improves evaporation. This makes the DRY-700 the logical choice for structural drying, support drying for mold remediation, and new construction building envelope drying. High capacity desiccant dehumidifiers for large remediation projects. 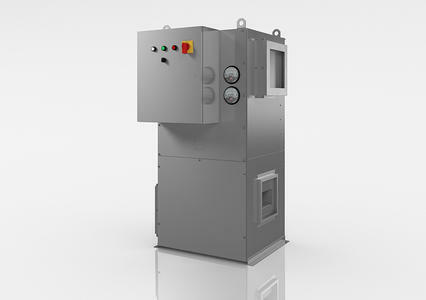 The Series 2900 dehumidifier is designed and manufactured specifically for severe duty and hostile environments.